T = thank God for my things – We should be thankful for what God has given us. We should not be coveting what others have. H = helpers – thank God for the people He has put in my life to help me along. S = Salvation – be thankful for Christ Jesus death on the cross for our salvation and for God’s sovereignity God is at work in your life and in my life. I am thankful for God’s provision and soverignity. I am thankful for folks like the ones pictured above – who in very humble circumstances are thankful and recognize Christ as the source of their hope. And I am thankful for the sacrifice of those pictured below – who represent so many who have sacrificed on my behalf. 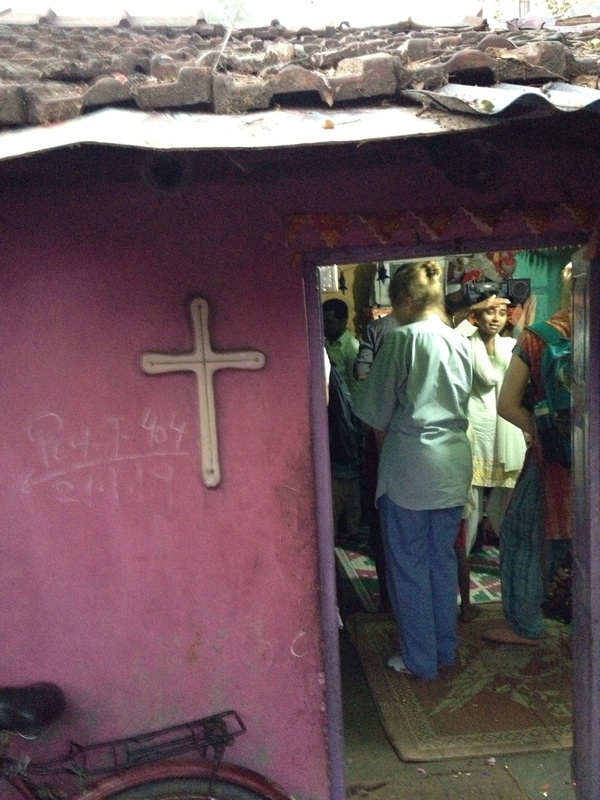 Mike started the Staurolite Foundation after a mission trip to Kolkata, India in 2012. Donations go to the projects of the foundation. There is no paid staff. All work is done by volunteers. For more information on the projects, please check out our full site, www.staurolitefoundation.com.